So far Briana Kilian has created 4 blog entries. According to a Harris Poll conducted in October on behalf of the American Psychological Association, 52% of American adults reported that this Presidential election was a significant source of stress. Following last Tuesday’s election results and expected significant political change, post-election stress has set in for many Americans, Republicans and Democrats alike. 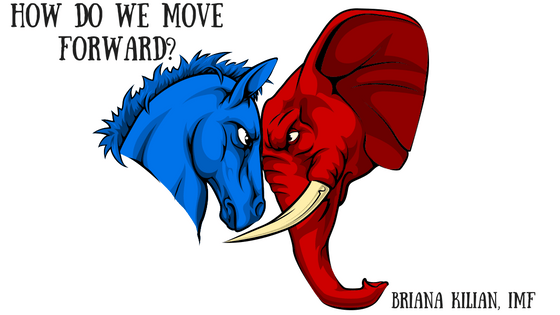 Regardless of who you voted for, I think a lot of us can agree that this past year has been politically exhausting. Yesterday we shared about play therapy and how it can help children. Today’s post introduces adolescent therapy. No matter what your teen’s behavior looks like, there maybe times when, as a parent, you become concerned and want to seek out help for your child. One of the best ways to do that is through therapy. If you are considering taking your teen to therapy or have wondered what exactly adolescent therapy looks like, here is a quick overview that may help guide you in your decision making. 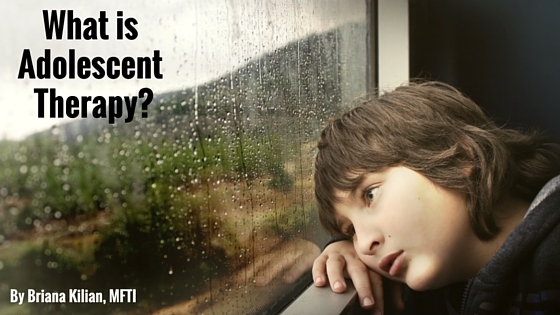 How does adolescent therapy differ from adult therapy? The act of bringing your child into therapy can often be accompanied by guilt and shame of the parent. Thoughts about being able to handle family conflict and problems within the family are common, especially for families who are unfamiliar with the therapeutic process. No matter what your child’s behavior looks like, there maybe times when, as a parent, you become concerned and want to seek out help for your child and one of the best available ways to do that is through therapy. If you are considering taking your child to therapy or have wondered what exactly child and/or adolescent therapy looks like, here is a quick overview that may help guide you in your decision making. A note from Abby: My new associate Briana, shares her top tips for preparing kids (and parents) for the start of the school year. 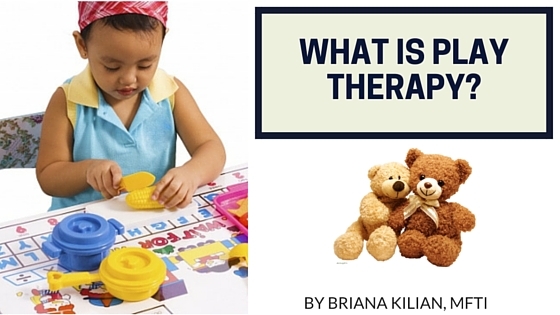 Briana Kilian, MFTI, is a registered Marriage and Family Therapy Intern (IMF81364), and offers low-cost individual, couples’ and family therapy for children, teens, and adults. Please read her first post here!